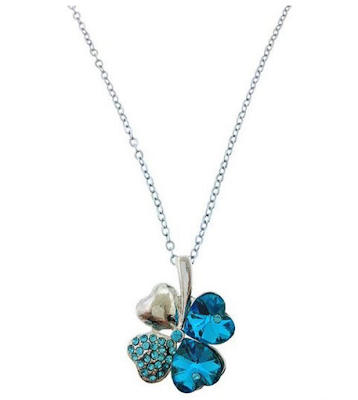 Savvy Spending: Amazon: Silver Crystal Clover Pendant Necklace for just $1.99 shipped! 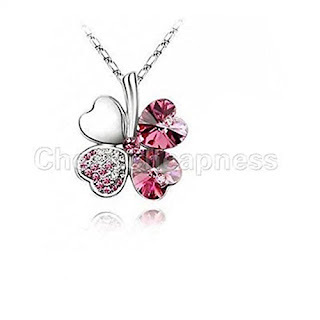 Amazon: Silver Crystal Clover Pendant Necklace for just $1.99 shipped! Here's a cute little necklace at an unbeatable price! 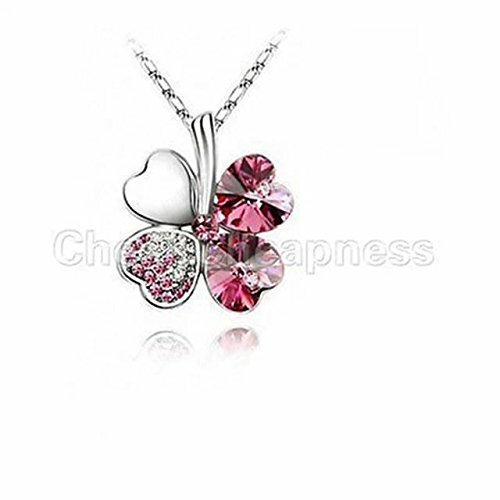 Amazon has this Silver Plated Crystal Clover Pendant Necklace Fashion Jewelry for just $1.99 shipped! At this price, pick up a few for your gift cupboard! Some of the other colors are also available at a great price!